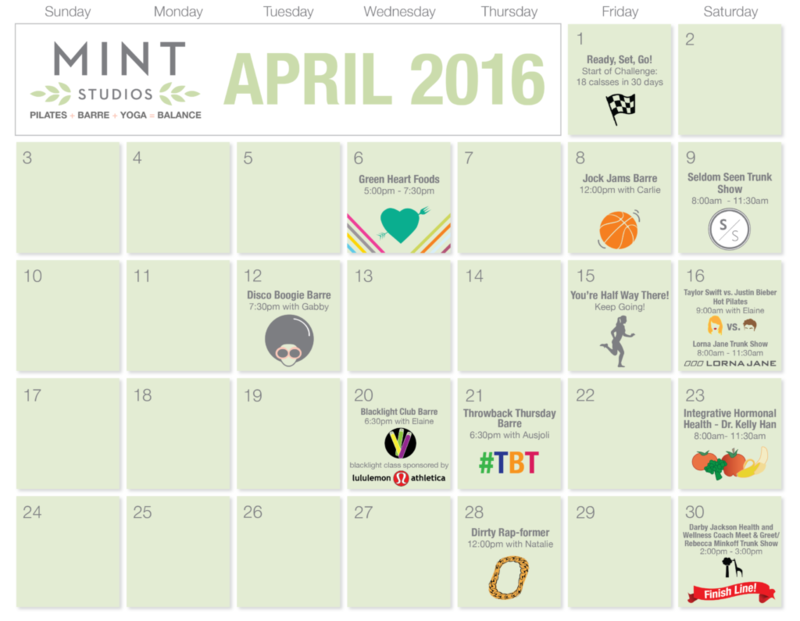 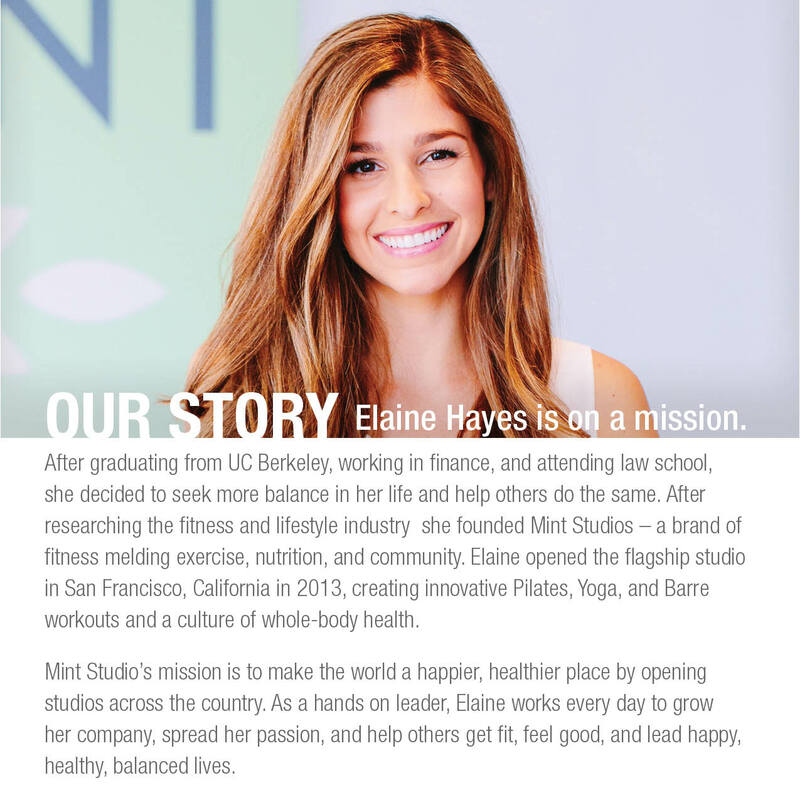 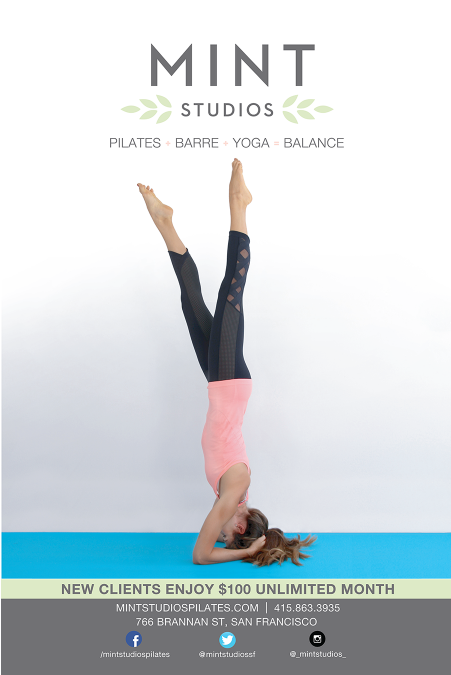 Mint Studios is a Yoga Studio in San Francisco. 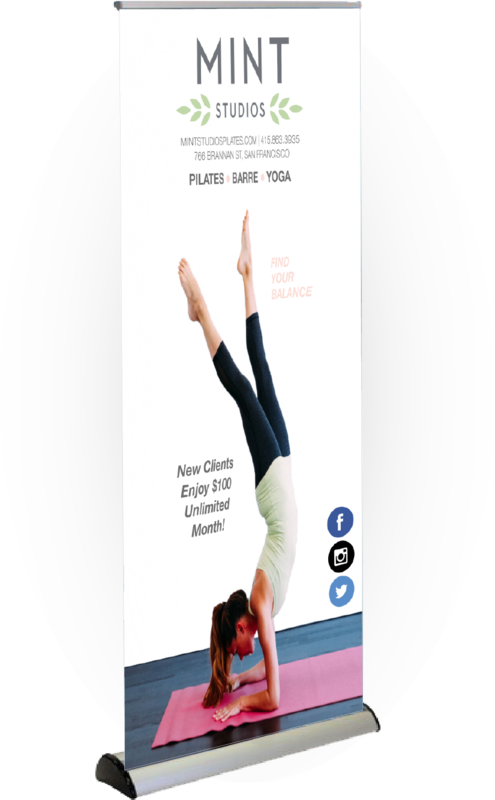 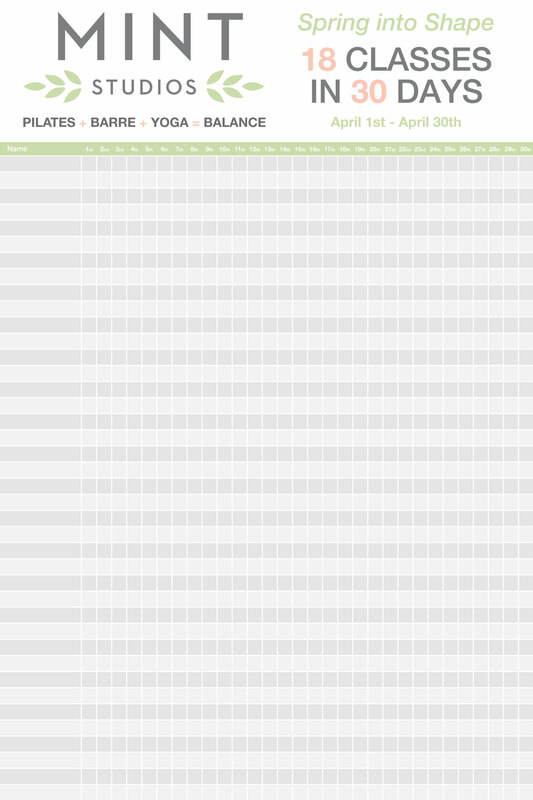 They have set brand standards, which were kept in mind when designing and producing the following products. 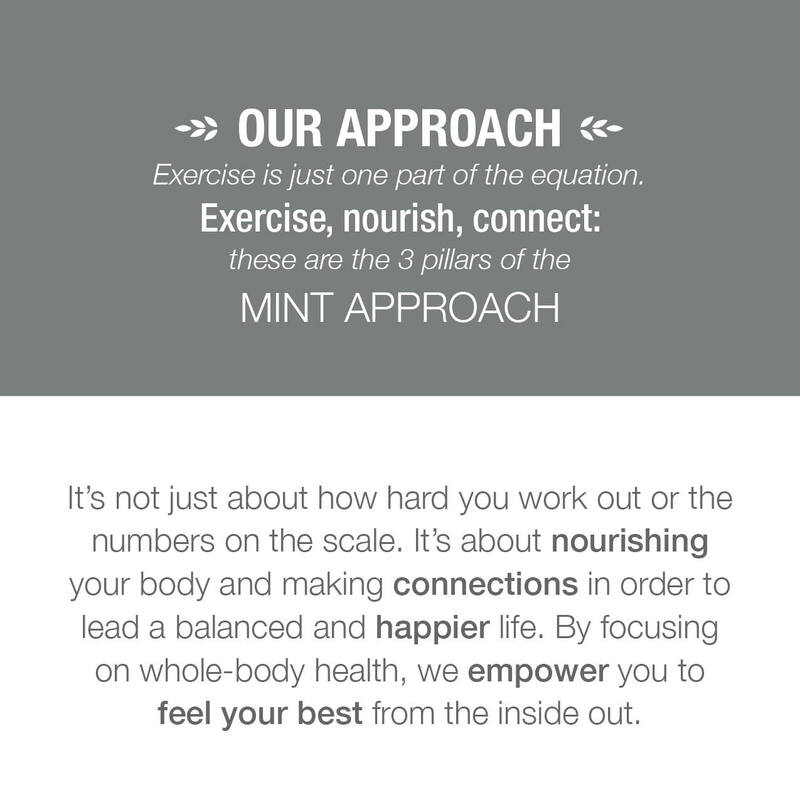 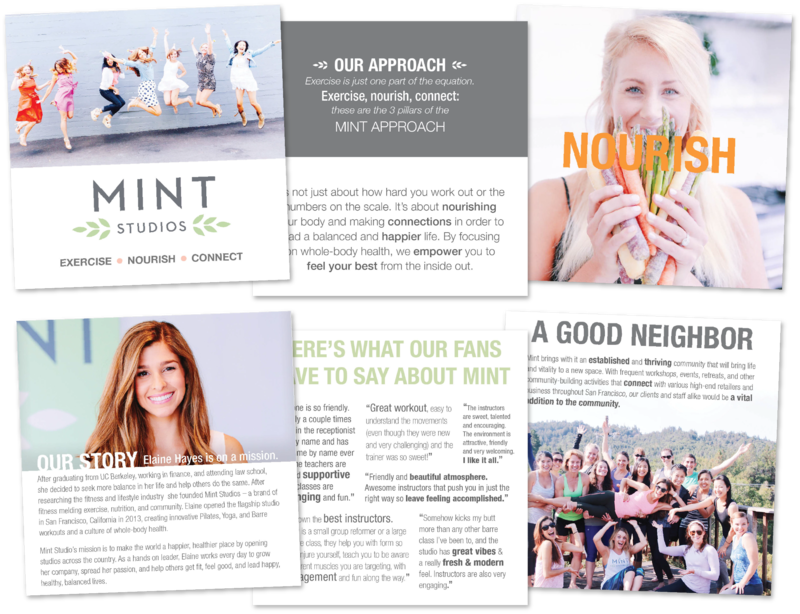 I designed and produced two posters and one banner for internal use within their studio, along with a Brand Doc, which explains Mint’s mission and goals, while simultaneously representing Mint Studios visually.